When you talk to older fishermen and sailors, these two words – anchor and anchoring, have totally different connotations. The anchor is usually regarded as a tool, device, something that you work with and that helps you in certain situations. 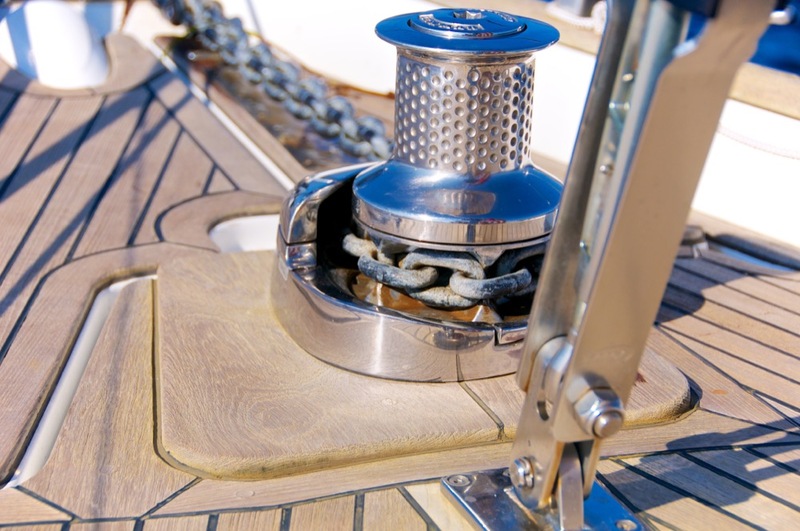 On the other hand, anchoring is considered more than just a maneuver. It is considered a virtue. That is because, metaphorically speaking, anchor and anchoring represent safety, a shelter, calmness… This is, of course, not that far away from the reality. 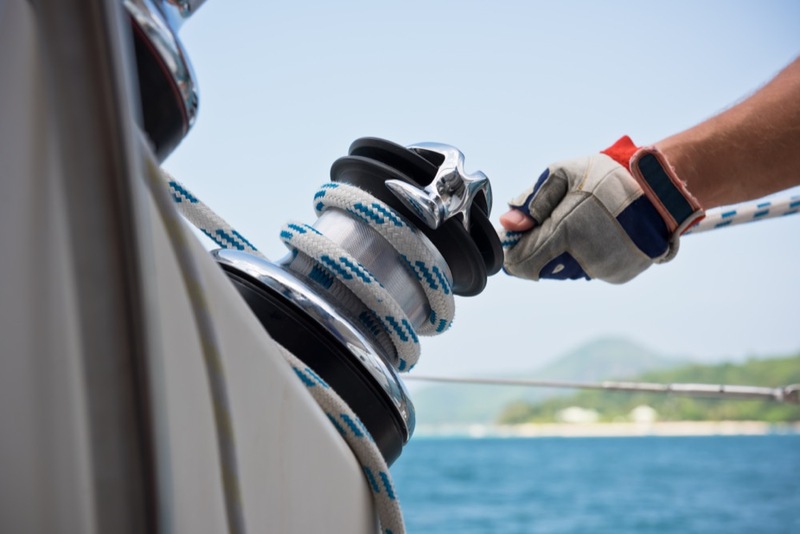 Before anchoring, you have to find a safe and sheltered place and then perform the maneuver properly. To drop the anchor in the right way, you have to be aware of and coordinate several things. When you find a place that is sheltered from a strong wind and high waves, you have to pay attention to the seabed. The information about the seabed can be found in all navigational charts, as well as in piloting handbooks. The seabed can consist of sand, rocks, pebbles, weed, chorals, mud or crushed shells. Not every material holds the anchor equally, so be very careful when choosing a spot for anchoring. Once you have pointed the bow of your vessel directly towards the wind, you may drop the anchor and release the chain. When the anchor touches the bottom, keep releasing the anchor and move the vessel backwards. After a while, you should stop releasing the chain but continue with the backward progress. That way, the anchor will dig into the bottom and the chain will be nicely stretched. When you feel that the anchor is holding the boat, pay attention to the ratio between the depth and the length of the anchor chain. A general rule says that the chain should be at least four times as long as the sea depth. However, you may release much more if you judge a situation as potentially dangerous. The story about anchoring does not stop here. Once anchored, you should observe the environment and find a few landmarks. Those landmarks serve as orientation if the anchor starts to plough and does not hold any more. 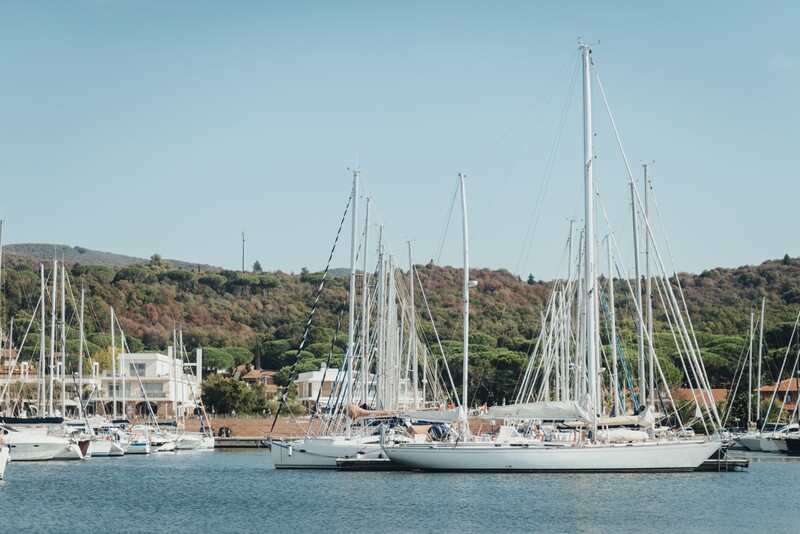 Furthermore, you should estimate the circle of the movement area when anchored in order to avoid collision with other anchored vessels in or with other obstacles that might cause a problem if the wind changes course. Find out even more useful information in our following post!